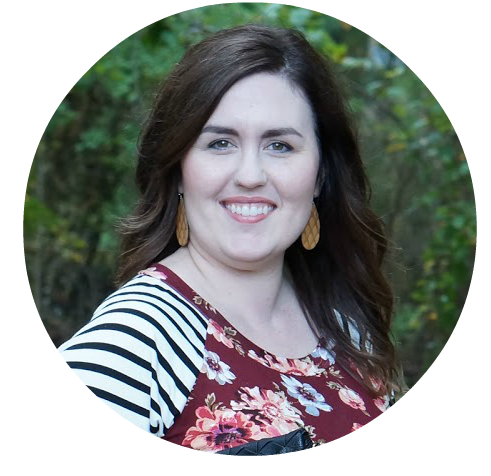 If you’ve read my blog for a while, you probably already know much I love coffee and tea. 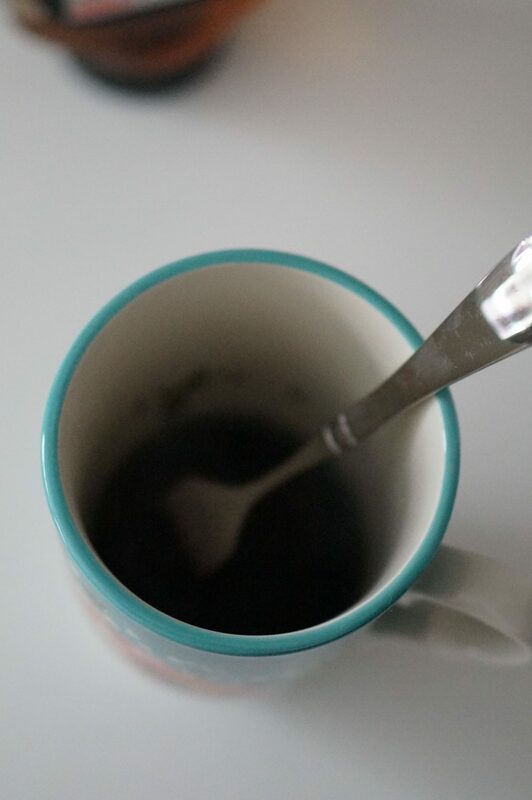 More often than not, I have a hot drink by my side throughout the day. It doesn’t matter if it’s coffee, tea, herbal tea, black tea, red tea etc. I love it all! During December, you might have seen over on my Instastories that I purchased a Bird & Blend Tea advent calendar. I’d seen their advent calendar on YouTube during advent 2017. The flavors sounded so intriguing, I splurged a bit to get the 2018 advent calendar. Each day was a brand new tea, with a few matcha sticks throughout the month. Of course, I’ve had matcha before but I never realized how many flavors there are. 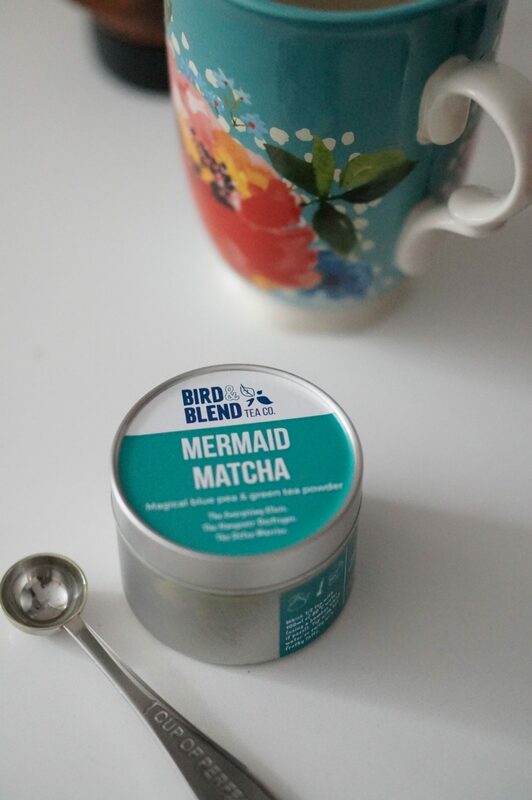 Along with my tea advent calendar, I signed up for the Bird & Blend Tea emails. In those emails, they give you a little bit more info about the tea of the day along with suggestions for tea recipes. One (actually, many) of the recipes were lattes. In their recipes, they recommended foaming up the milk. 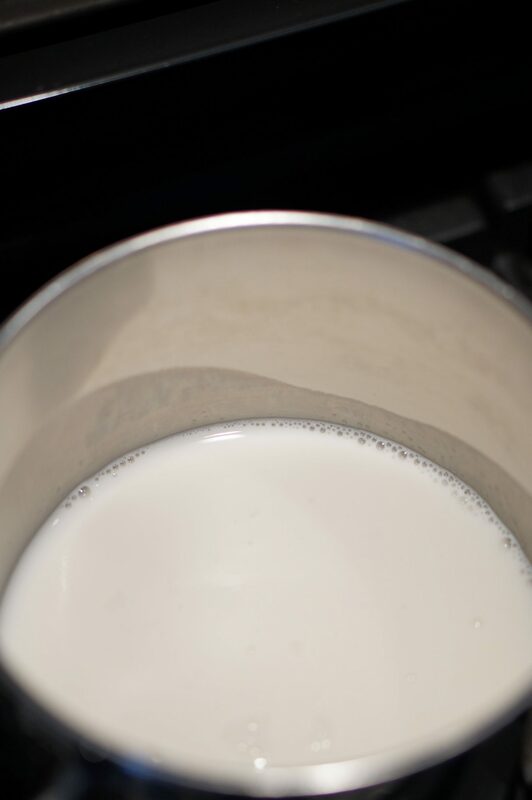 I’ve always foamed up my milk with a whisk, but I recently bought an actual milk frother. Monumental, right? I should’ve done this long ago. 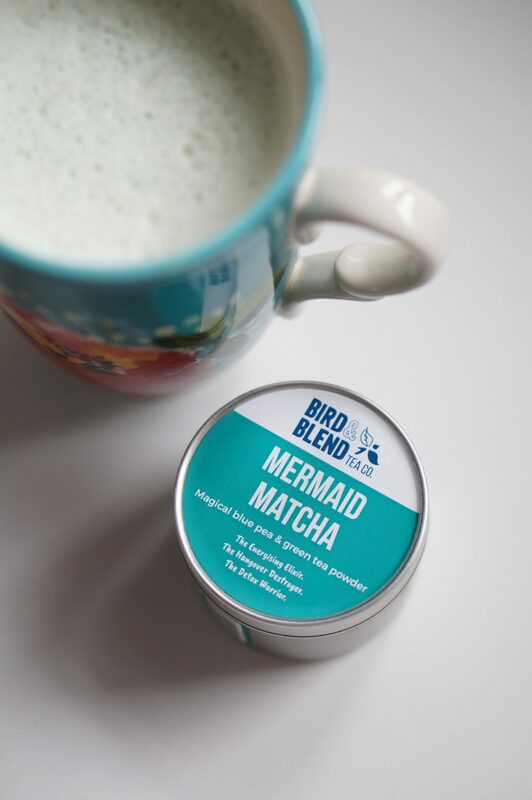 So, today I’ll be sharing my updated homemade latte recipe (updated from this Iced Lavender Chai Tea Latte in the summer), featuring the Bird & Blend Mermaid Matcha. 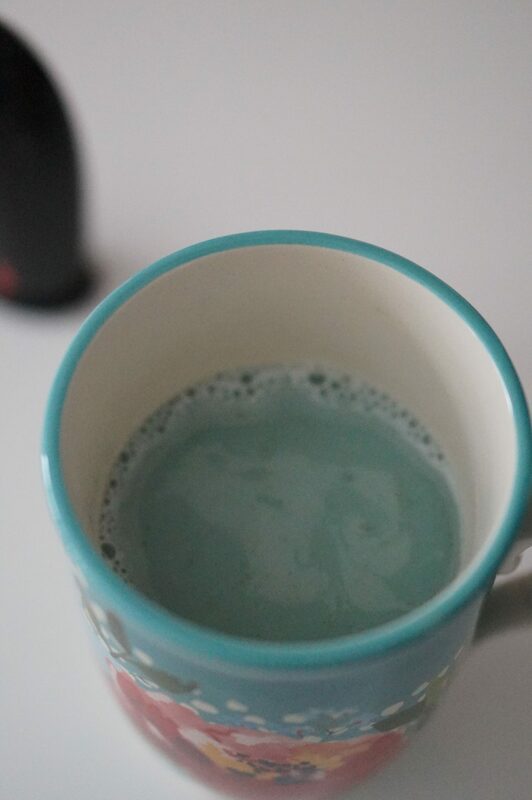 This matcha is not only delicious, but it’s also blue. It doesn’t take much to amuse me, and I love how pretty this matcha is. 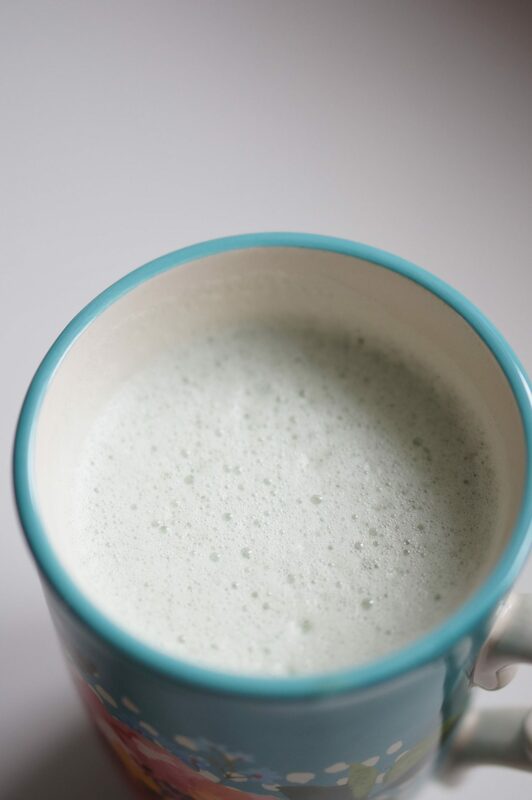 Brew your matcha powder with about 1/8 cup of water. Stir until powder is blended thoroughly. Add honey and stir until melted and combined. 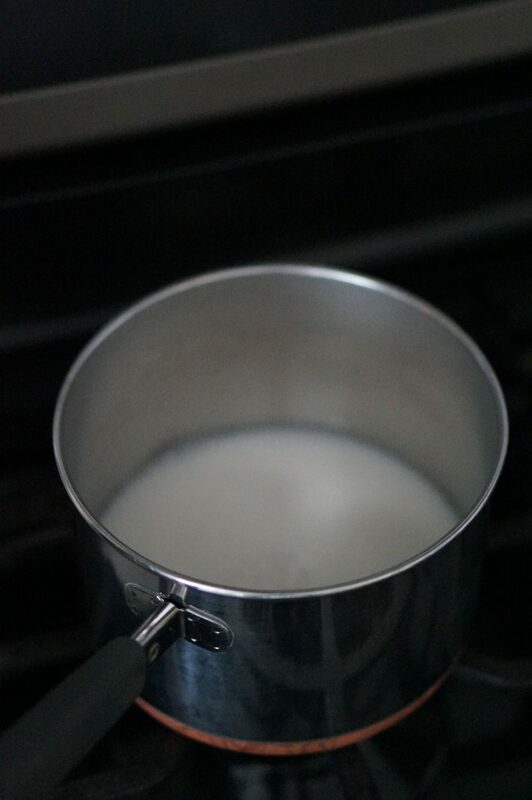 Heat almond milk until tiny bubbles appear around the edges of the pan. Pour almond milk into match and honey mixture. 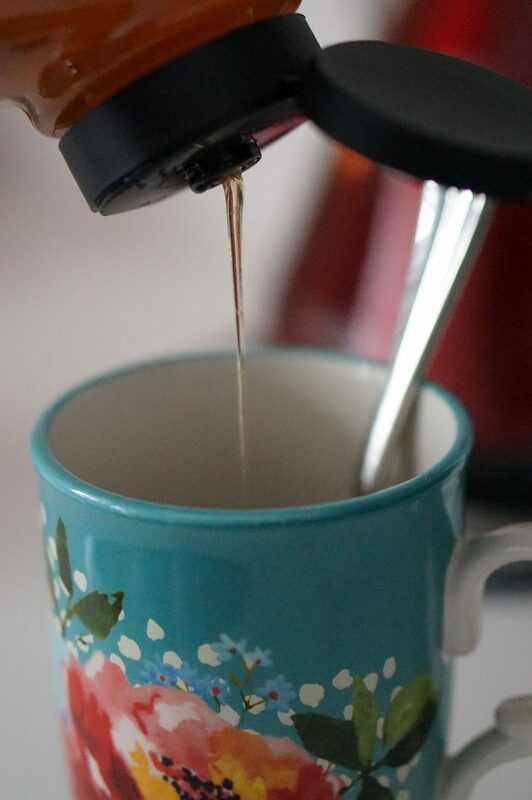 Using the milk frother, froth until you have the desired amount of foam on top. If you make this, I’d love to hear what you think about it. 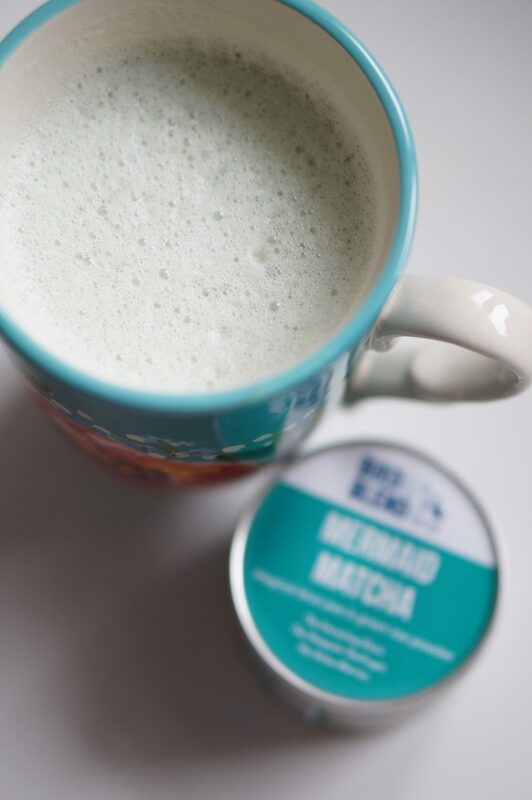 You can obviously use any matcha powder, so let me know what matcha you love! Happy brewing!